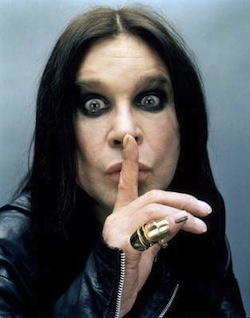 Ozzy Osbourne spoke with Mojo magazine about original drummer Bill Ward’s decision not to participate in the band’s reunion. 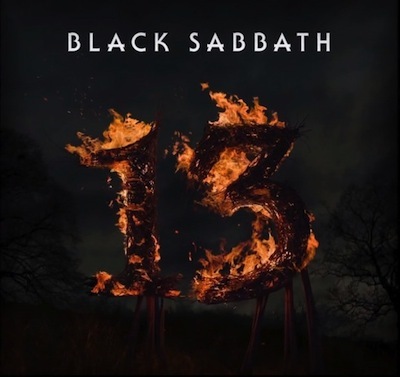 The drum tracks on Black Sabbath’s first LP with Ozzy since 1978, 13, were recorded by Rage Against The Machine’s Brad Wilk while Osbourne’s touring drummer Tommy Clufetos filled the seat during Sabbath’s three shows last year and is currently on the road with the band in Australia. Read more in latest edition of Mojo Magazine.